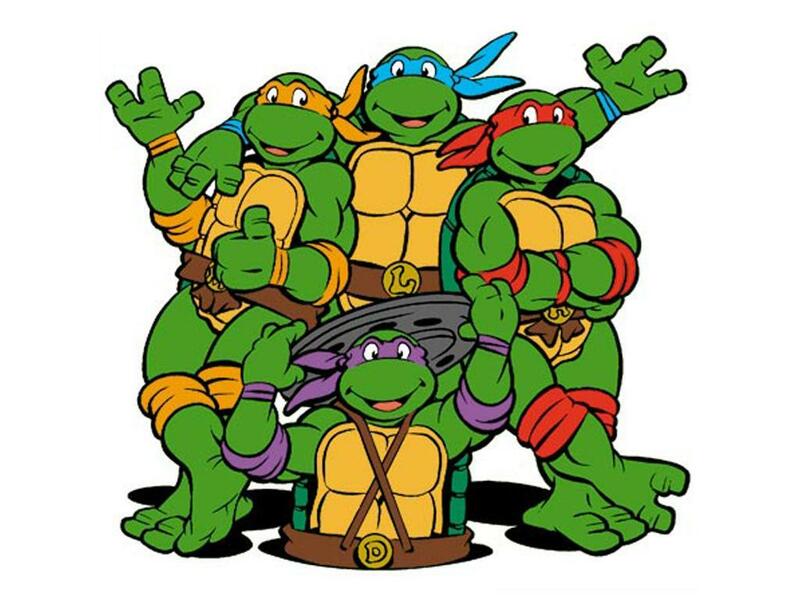 I loved the Teenage Mutant Ninja Turtles, I grew up on them. Now Xander is too. He liked the CG movie from a few years back, so we showed him the more recent show, and he loved it! Which is great, because now I’ll never be one of those mums putting her head in her hands to cry because her child is watching the same episode for the 80th time. Instead I’ll be sitting beside him, grinning and speaking whole chunks of dialogue verbatim. What makes you cool is also what makes you weak. Leonardo is the leader, that’s cool, but he’s the same age as his brothers and he is plagued by self-doubt, worrying he will let his brothers down,possibly even fatally. Michelangelo is young at heart and a jokester. This makes him loveable and hilarious, but also makes him act silly when it’s not appropriate and make mistakes. Raphael is strong of will. This gives him strength, courage and confidence, but creates a nasty temper as well. Raph’s temper gets him in a lot of trouble. Donatello’s strength is his intellect, but he can get wrapped up in and distracted by his work and gadgets. As you can see, their strengths either are their weaknesses or tie in closely to their weaknesses. It’s great for characterisation when a character’s core can go either way like that. You do have to be careful of letting that personality trait be the only thing about the character though. Can you think of any other beloved childhood characters like this? Also, Raph is the best. Just saying. My memory’s fuzzy on this one though. Beast Wars. Tigertron. ‘Nuff said. (WHYYYYYYYYYYYY? !”) Dinobot was great, too. Especially as his last words were “Let history decide what I was. The rest, is silence.” I was pleased as punch to learn that that was Hamlet. Black Arachnia was great, though. Started off Predacon, but was far too independent to be Tarantulus’ slave and joined the Maximals eventually. Her rogueness made her tough, but eventually I think she ended up falling for Silverbolt and they ended up HEA. Such great foils for one another, too – his White Knight complex, paired with her Black Widow nature. Strangely, it worked well. Opposites attracting, and all that.